Happy February, Dolls! The start of February means Valentine's Day is just around the corner! Recently discouraged by the selection at the local card stores, we did as we usually do and decided to check out the handmade, non-commercialized, cards available on Etsy. Does your sweetie have a great sense of humor? 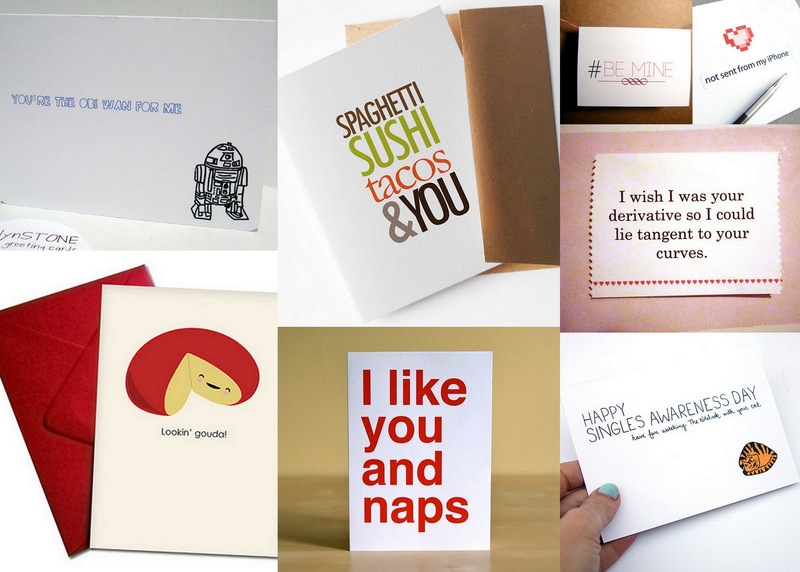 If so, check out this selection of our favorite "funny valentines". Be sure to order soon so that you receive it in time for the holiday!